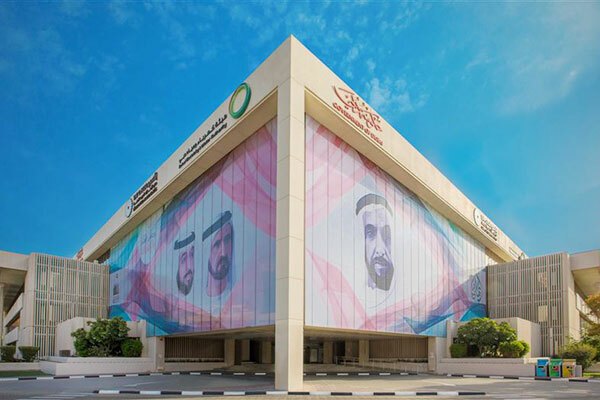 The Dubai Electricity and Water Authority (Dewa) has awarded contracts worth Dh1.28 billion ($348.4 million) to construct four 400/132 kV substations, adding to its existing tally of 21 such substations. The projects included the Dh314.93 million construction contract to Grid Solution SAS to build the Canal Garden Station, to meet expected demand growth from new projects and to reduce the load on the Gardens and Al Barsha, said Saeed Mohammed Al Tayer, MD and CEO of Dewa. It is scheduled to be completed by February 2020. Dewa awarded the second contract to Siemens for the Dubai South station substation, worth Dh323.04 million. The new substation will be built within the Dubai World Central project, and is scheduled to be completed by March 2020. The Dh304.54-million construction contract for the Dubai North station was awarded to Al Fanar Company to meet the growing load demand for new substations, which are being built to expand the infrastructure in and around Dubai Airport. It is expected to be completed by January 2021. The Dh338.87-million construction contract for Shams station was awarded to ABB, to meet growing load demand resulting from the planned expansion of the 1,500 MW power production capacity using photovoltaic (PV) panels at the Mohammed bin Rashid Al Maktoum Solar Park, which is expected to be completed by December 2020. The main transmission stations are equipped with the latest digital technology, which will contribute to supporting the reliability and efficiency of these stations and ultimately serve Dubai's ambitious urban and economic plans. “There are currently 243 132/11 kV substations, and 15 inaugurated in 2017, with nine inaugurated since the beginning of 2018. Dewa is currently working to build 112 stations over the next few years at a total value of Dh10 billion,” said Al Tayer. Dewa’s strategy is to invest Dh81 billion over the next five years to meet the energy needs of the emirate. This will strengthen the UAE’s global competitiveness with a focus on green economy, by launching projects in clean and renewable energy infrastructure.